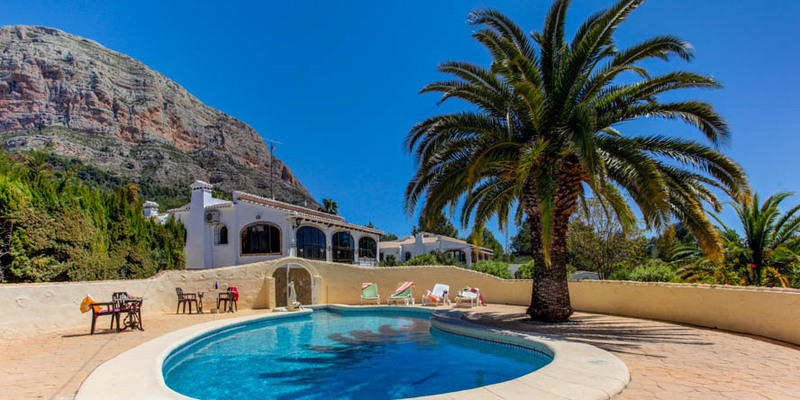 The Spanish town of Denia plays host to a number of fiestas all year round. The many fiestas in Denia offer an opportunity to experience Spanish culture. The festivals include celebrations of religious events and events in Denia's and Spain's rich history. There are a handful of fiestas at the beginning of the year in Denia. The Procession of Three Wise Men takes place on January 5. In this festival, 3 Wise Men arrive by boat at the port, after which a procession is held and presents are given to the local children. On January 26, the [Pilgrimage - of - Santa - Paula's] Hermitage takes place. The event is celebrated with a procession through the streets of Denia, as well as a traditional market, called a porret, with sweets, food and traditional Spanish produce. In mid-February, carnivals are held in Denia, with processions, floats, live entertainment and music, children activities and games, dancing, and fireworks. 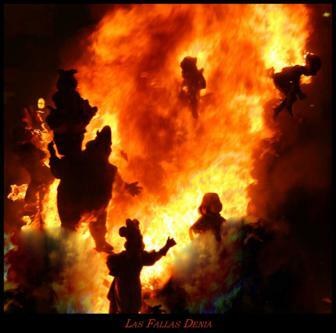 One of the most famous fiestas in Denia is the Fallas (Bonfires Festival). This festival, held in March 16-19, attracts visitors from around the world. The Fallas held in Denia marks the traditional Valencian festival of the carpenter Saint Joseph. The Fallas is known for its famous 'crema', which refers to the burning of the bonfires that takes place on Saint Jospeph's night. These bonfires involves the burning of large paper mache effigies of famous people. Each year, people compete with each other to create the biggest and the beat monument figure. These figures are huge, often more than 50 feet tall, and are fantastic displays to view before they are before they get burnt in the bonfires. This fiesta also features many fireworks (mascletas) that are let off to accompany the bonfires, as well as street entertainment, traditional food and live music. A number of fiestas celebrating religious events are held in the middle of the year in Denia. The event [our - Lady - of - the - Forsaken] is held for the celebration of the seamen patron saint day during the second Sunday in May, with a parade in the seamen's quarter. Another fiesta, Our Lady of Rocio Pilgrimage, takes place in the first fortnight of June, and is celebrated with processions, outdoor parties, entertainment and music. Saint John Fiestas take place in June 20-24, and Denia is lit up with bonfires and fireworks, as well as food, music and dancing. Saint John's Hermitage is also celebrated, and features religious events as well as a traditional market (porrat). San Pere Fiestas take place in June 28-29, on Saint Peter's Street in Denia, with celebrations that include music, religious events and dancing. Towards the end of the month of June, fiestas celebrating Saint Peter are held the area of La Pedrera in Denia. The the first 2 weeks of July, the event, Our Lord's Holy Blood takes place. 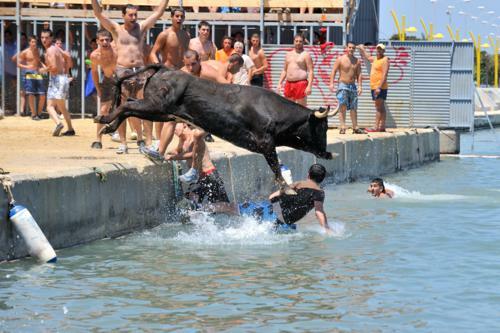 This fiesta features floats, live concerts and the famous bull event, when bulls are led into the harbour at Denia. 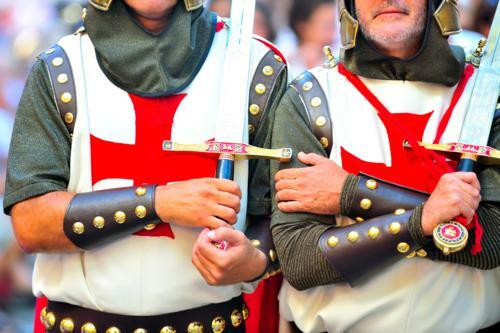 Another major fiesta in Denia is the festival of Moors and Christians. There are fiestas that are held to celebrate Saint Roc around mid August. They involve many parades, mock battles, spectacular fireworks and live concerts. Moors and Christians festivals take place throughout Spain in almost every town, including Denia. These fiestas involve reenactments of battles that had been fought take control of Spain during the 13th, 14th and 15th centuries. The fiestas feature reenactments where people are dressed in costumes with replica weapons, depicting each sides in the battle, with live music played by orchestras. There are also a handful of fiestas towards the end of the year in Denia. Saint Agustin Fiestas, celebrating Saint Agustin, takes place at the Les Rotes region in Denia, taking place towards the end of the month of August or at the start of September. [The - All - Saints - Fair] is held towards the end of the month of October or at the start of November. This massive fair is great for children and has fairground shows and rides Torrecremada Esplanade. In mid December, the Pilgrimage to Sanit Lucia's Hermitage event is acelebration that is held along with crafts fairs and stalls. 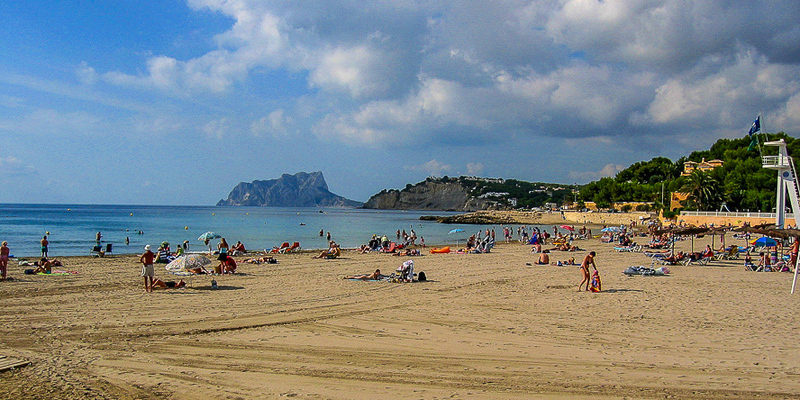 As can be seen, Denia holds numerous fiestas, celebrations and events all year round. 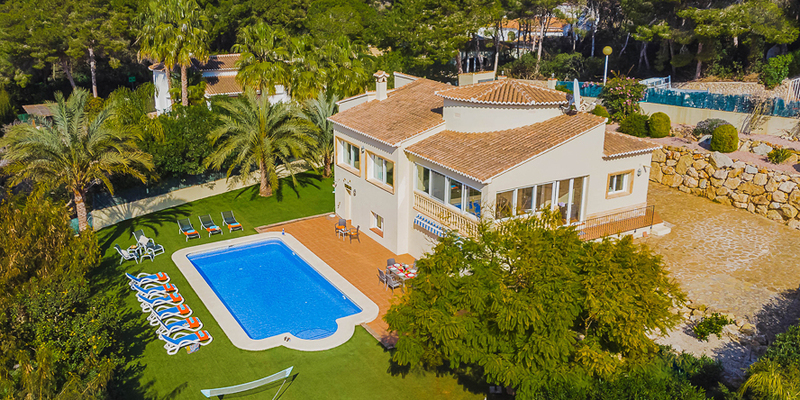 The fiestas at Denia are popular amongst local people and visitors from around the world, who are able to experience and enjoy vibrant Spanish culture and festivities.